Now, if you have a PC, you can take payments – quickly and securely, anywhere, any time – without a major investment of money or effort. 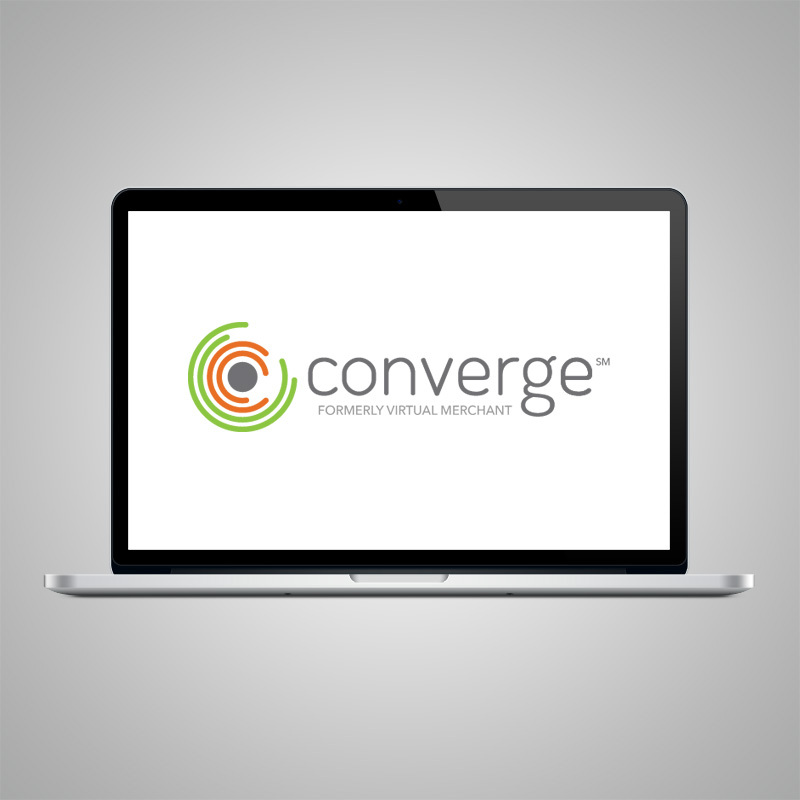 Elavon’s Converge (formerly Virtual Merchant) payment gateway is a complete hosted payment solution that instantly transforms your PCs into “virtual” payment terminals. 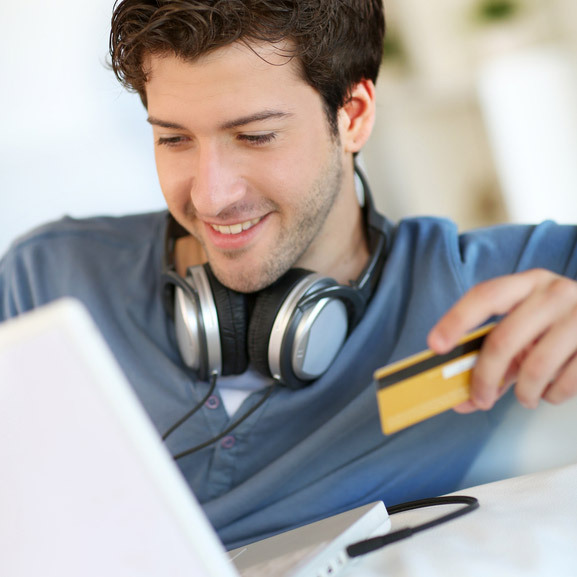 Accept a full range of payment types – from credit and debit cards to electronic checks and gift cards. Process transactions in physical face-to-face, mail order/telephone order, or e-commerce environments. Easily handle recurring and installment payments. And reduce your risk and compliance headaches by letting Converge protect your financial data and ensure you’re in compliance with the latest industry security standards and regulations. Best of all, Converge is designed to accommodate organizations of any size in any business segment. The online account information and robust reporting gives your business the tools needed to manage your payment processing more efficiently and effectively. Here are just a few of the valuable reports available through MerchantConnect. Turns any web enabled PC into a payment terminal.